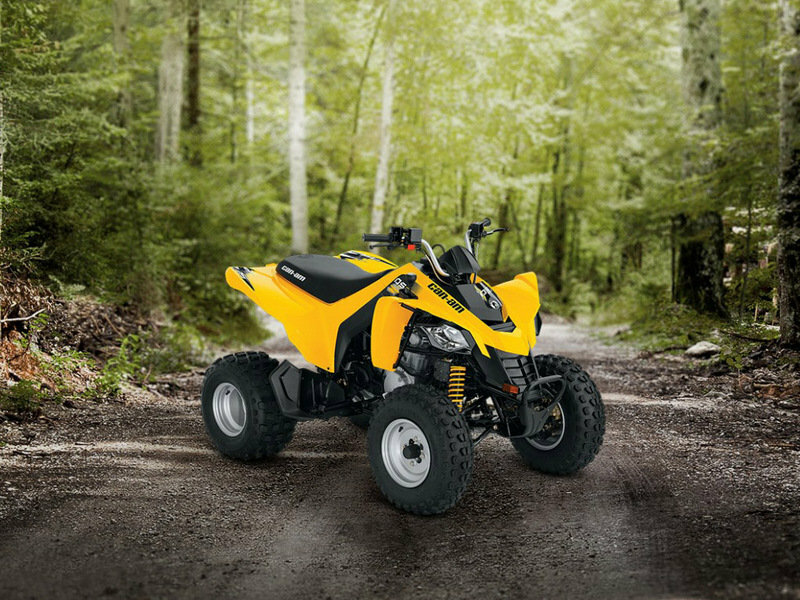 Compact and light, yet pretty agile and strong, the Can-AM DS 250 is a fun ATV that was especially created for riders age 14 and up. It features an ergonomic riding position, a sturdy frame and long travel suspension which give it superior handling abilities. 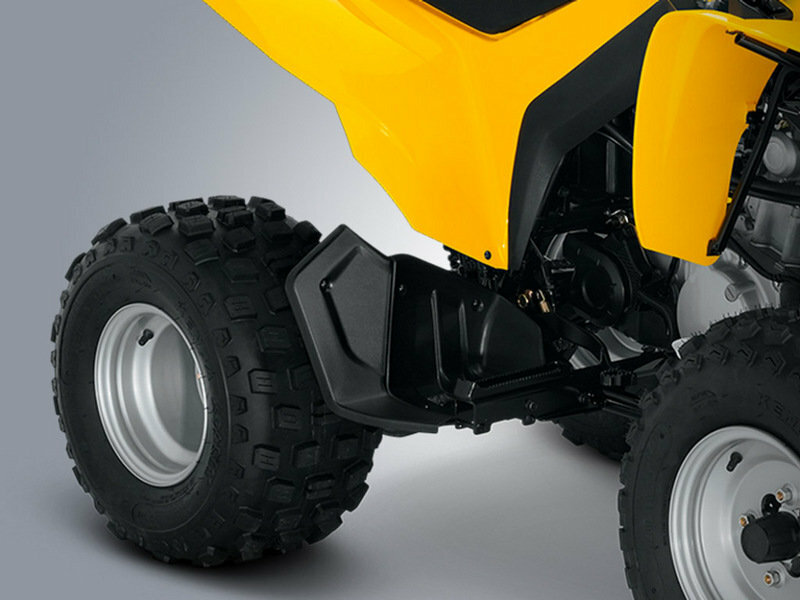 The ATV is built around a 249.4 cc, single cylinder, liquid cooled, SOHC 4-valve engine which is mated to a CVT transmission and is fueled by a 3.3 gallons fuel tank. 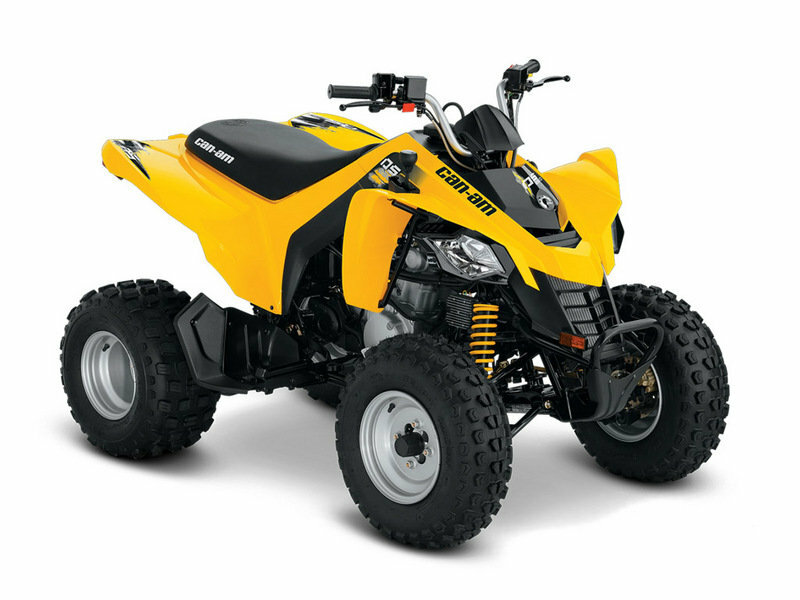 The engine can be started using either push-button electric start or the traditional kick-start. For enhanced safety the DS 250 features a built-in throttle limiter so you can keep your kid under control. 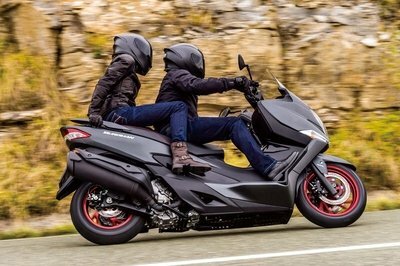 The speed is kept under control by hydraulic front and rear disc brakes which offer a precise control. 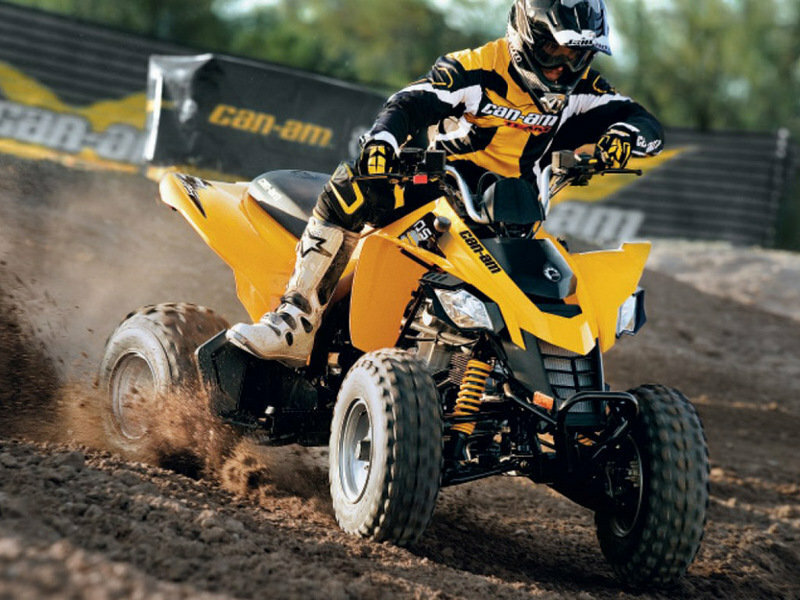 The Can-Am DS 250 is offered with a base price of $4,049. 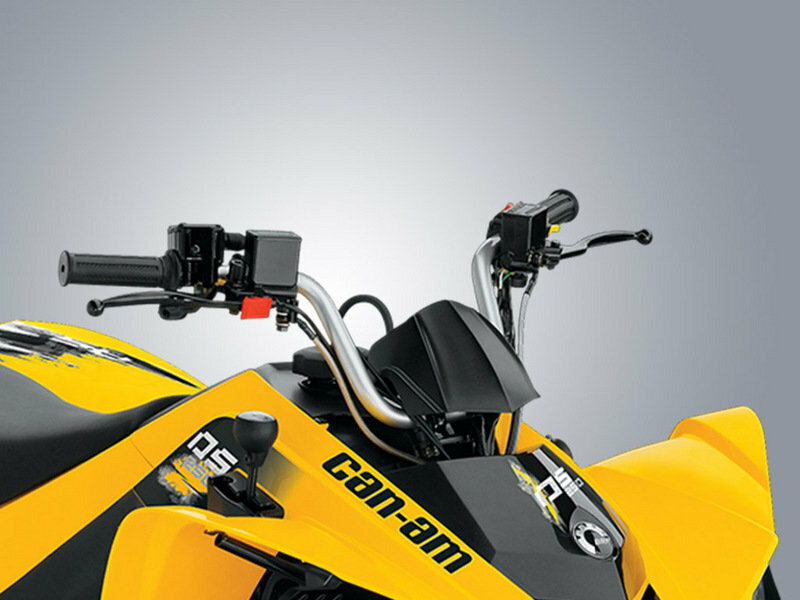 Hit the jump for more information on the Can-Am DS 250. Featuring a single overhead cam and a four-valve SOHC head, the easy-to-maintain, four-stroke, 249.4cc engine is liquid-cooled for consistent power delivery. 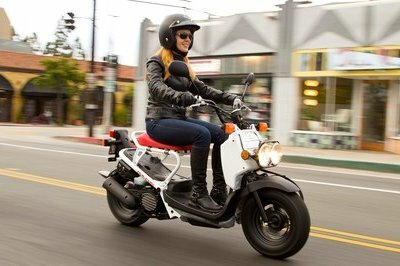 Get going quicker with the convenient push-button electric start or get started with the traditional kick-start. Built with hydraulic front and rear disc brakes for precise confidence and control. 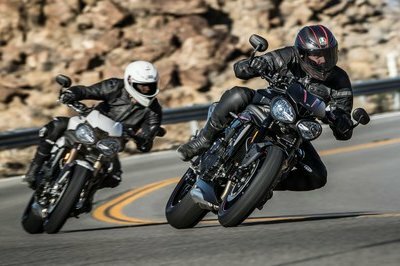 Steel-braided brake lines are more rigid to transfer a precise brake input, without sponginess. 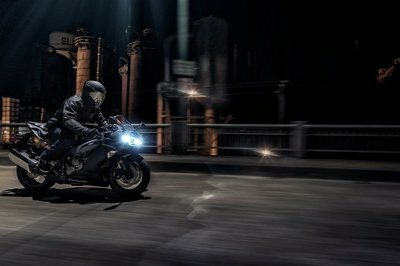 Young riders can learn to ride aware, with neutral, reverse, and oil temperature lights, and a built-in throttle limiter to maintain control. Be aware at all times with neutral, reverse and oil temperature lights on your dash.